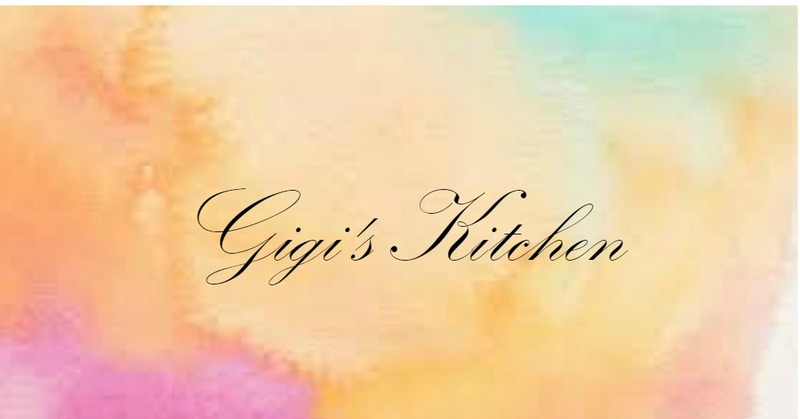 Gigi's Kitchen - My Blog on Cooking, Makeup, Fashion, Crafts and More: It's A Boy! 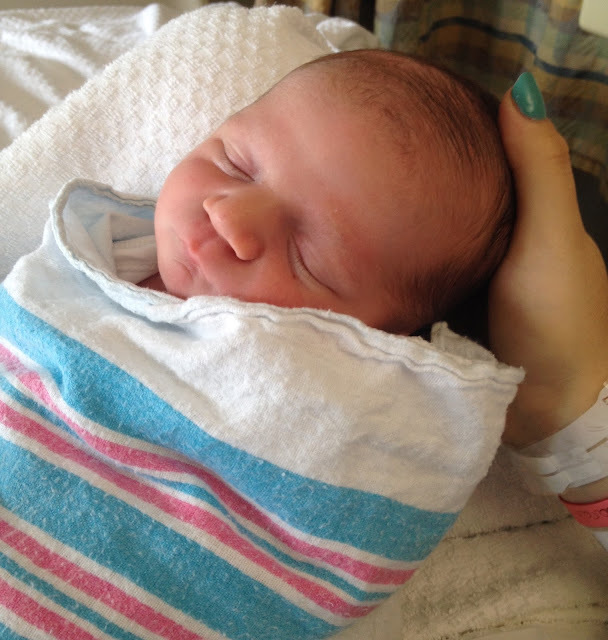 I'm absolutely thrilled to announce the arrival of our beautiful baby boy! Although my actual due date was April 27th, we did a little bit of waiting for him and on Wednesday May 6th at 11:22 AM I became a mom for the second time to the greatest gift I could have ever imagined! We are doing great and are home from the hospital now. My 5 year old is really enjoying his "big brother" status and my husband, their daddy cannot get enough of him. It's only been a few days and yet I feel like it's always been the four of us, one happy family. I am ecstatic to finally be holding him in my arms after feeling him move around inside of me for months and I will be spending every possible minute of time with him, enjoying every special moment and milestone one day at a time. This little tiny being has already brought me so much joy! I truly cannot express how much my love and affection has only grown (if that's even possible) from the moment I got the positive pregnancy test and now as I hold him in my arms. I look forward to watching as he grows. For now though I will be cherishing every little cry, diaper change etc. I am so fortunate to have many amazing people offering their help and support and for that I am ever so grateful! For now, all I need is lots and lots of rest. But, not to worry my blog posts will still be coming at you, I've got you covered. Keep your eyes peeled for great new recipes, cooking tips, beauty reviews and more of my regular. I look forward to sharing many more details about our little guy in the future!